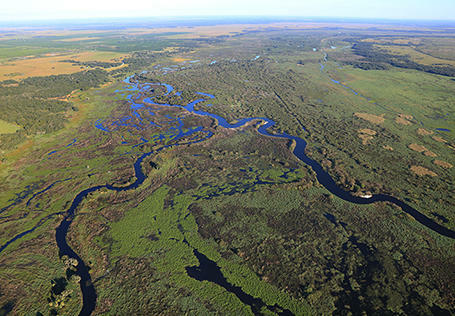 The South Florida Water Management District is responsible for restoring and protecting the Kissimmee River and the chain of lakes that feed Lake Okeechobee. Before he became the district’s Everglades policy coordinator last year, Marks held key positions with the Fish and Wildlife Conservation Commission and the Department of Environmental Protection. Draper says Marks’ strong technical background and steady demeanor will be sorely tested. The agency manages 1.5 million acres of land in 16 counties from Orlando to Key West -- and budgets are always tight. Draper is confident Marks is up to constructing the massive reservoir lawmakers approved earlier this year to mitigate pollution in the St. Lucie and Caloosahatchee rivers. Marks replaces Pete Antonacci, a Scott Administration insider who is leaving to head the governor’s business recruitment arm, Enterprise Florida.